3M Post-it brand sticky notes. 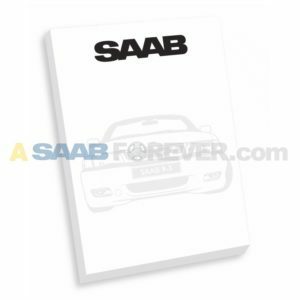 4″ x 6″ with 50 sheets per pad. Sold in packs of 10.